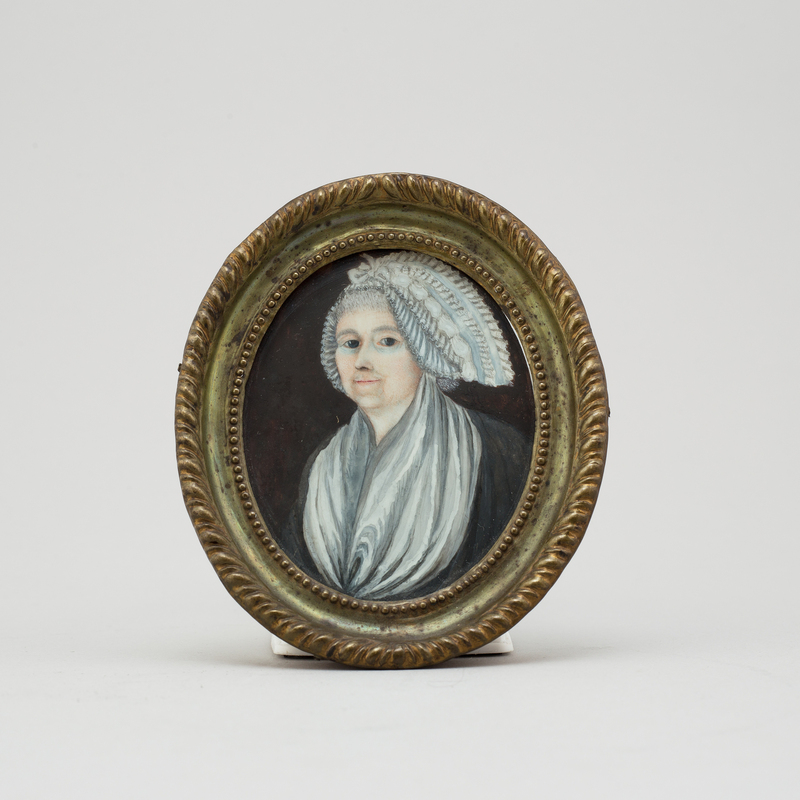 A MINIATURE PAINTING, 19th century. I. 8,5 x 7 cm.